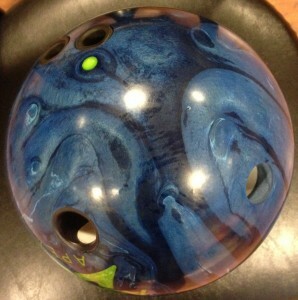 Brad Crouse is testing the Motiv Primal Rage. The young Crouse’s phenomenal bowling has helped him make Motiv’s Regional staff. 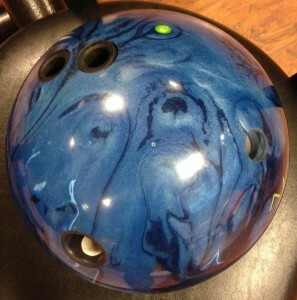 The equipment was drilled by Jeffrey Smith at Pure It Pro Shop in Lebanon, PA. The Motiv Ascent Apex uses the Recon core with an RG of 2.59 and Diff of .025 for a 15 pound ball. 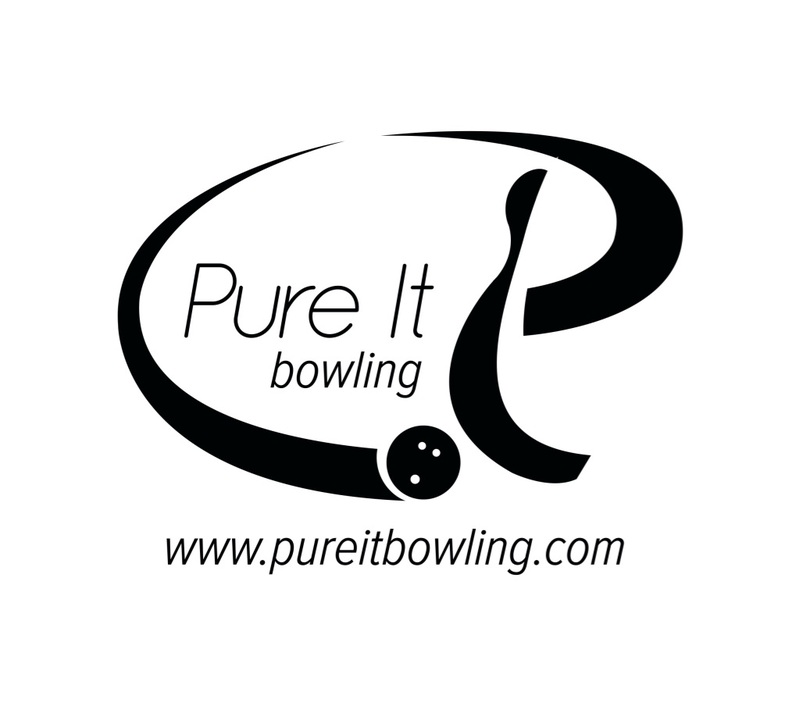 Motiv uses a coverstock known as Fusion XL pearl. It’s a modified version of what’s on the Primal Rage. 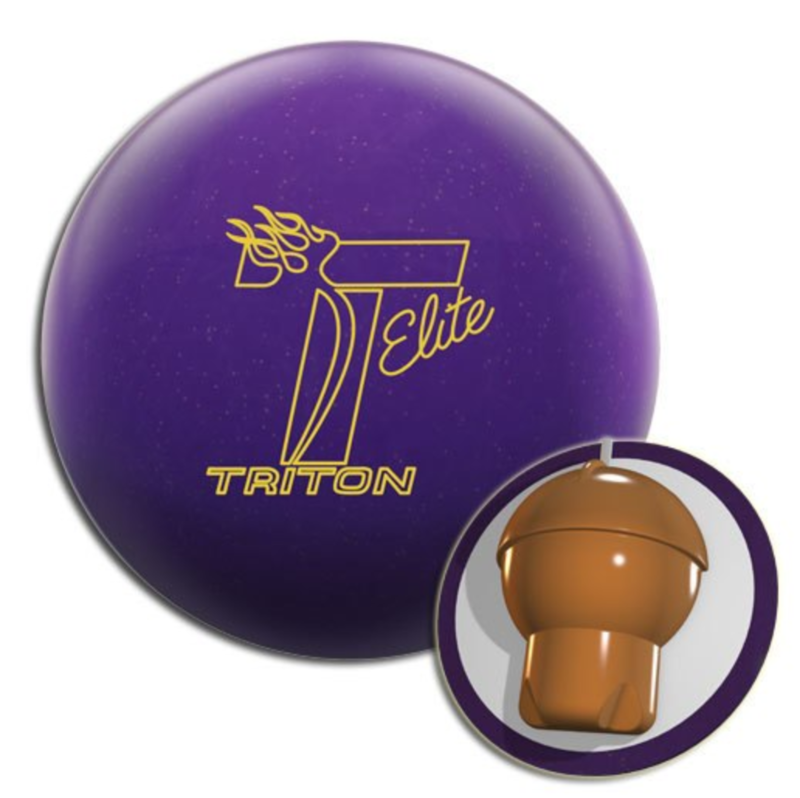 The ball is designed to be a lighter condition angular skid/snap type ball. 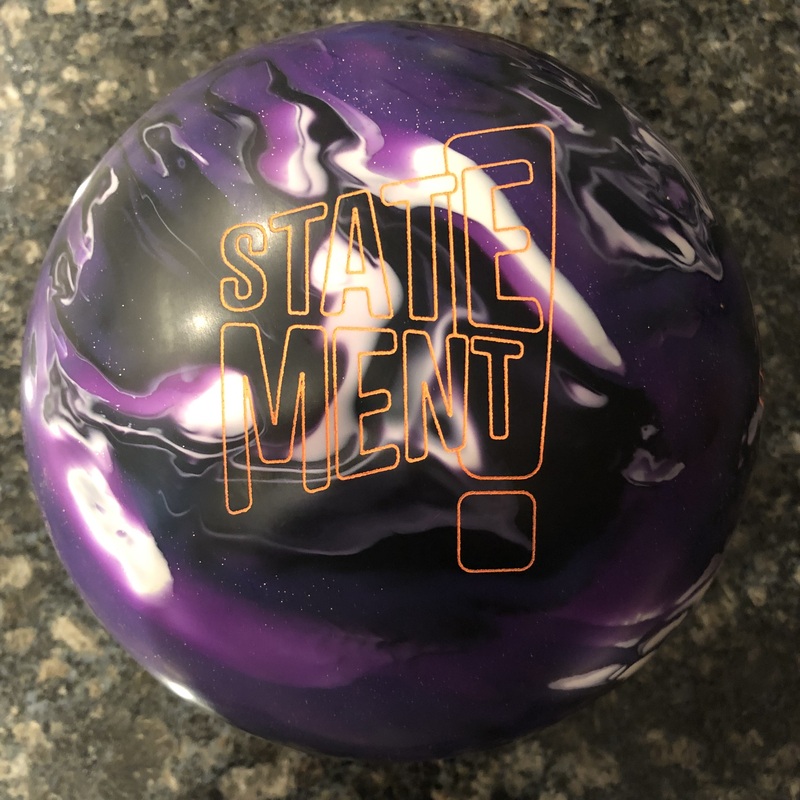 The Motiv Ascent Apex adds a significant piece to Motiv’s lineup to close a gap. I feel comfortable saying that if you are a Motiv fan, they’ve designed a complete arsenal for you. You can find every ball reaction type in their current lineup. We recently reviewed the Covert Revolt, Venom Shock, and Primal Rage. To make this easy, the Venom Shock is to the Covert Revolt what the Ascent Apex is to the Primal Rage. Now you have the more rolly pieces, strong and medium in the Covert Revolt and Venom Shock, respectively. Now you have the same in the more snappy pieces with the Primal Rage and Ascent Apex. 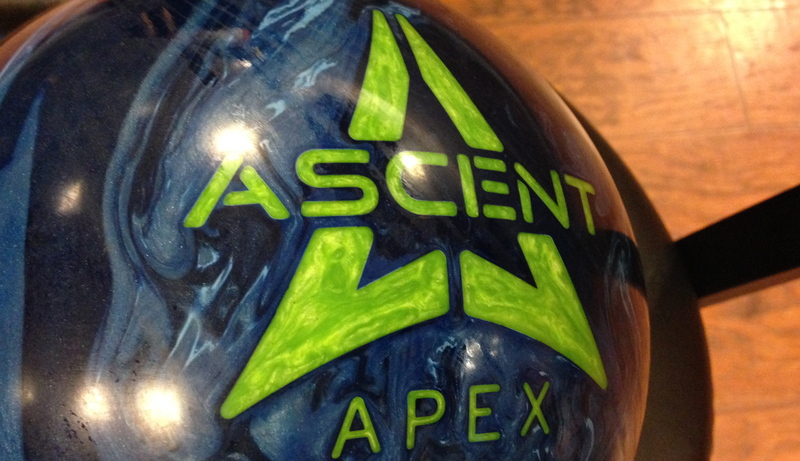 The Ascent Apex seems to have more grip and consistent reaction than the previous Ascents and balls using the Recon core. It’s a coke bottle type core which lopes a decent amount giving it good length. However, with this cover added, it adds a fair amount of control that was less evident when combining weaker covers to this high RG core. The difference between the pin up and pin down is evident in the video. The pin up gives it a little longer look with quicker transition. On this house shot, the pin up version could crush the pocket all day. The pin down can do the same but it is better used when the shot is fresh. Then as it starts to break down a bit, switch to the pin up. 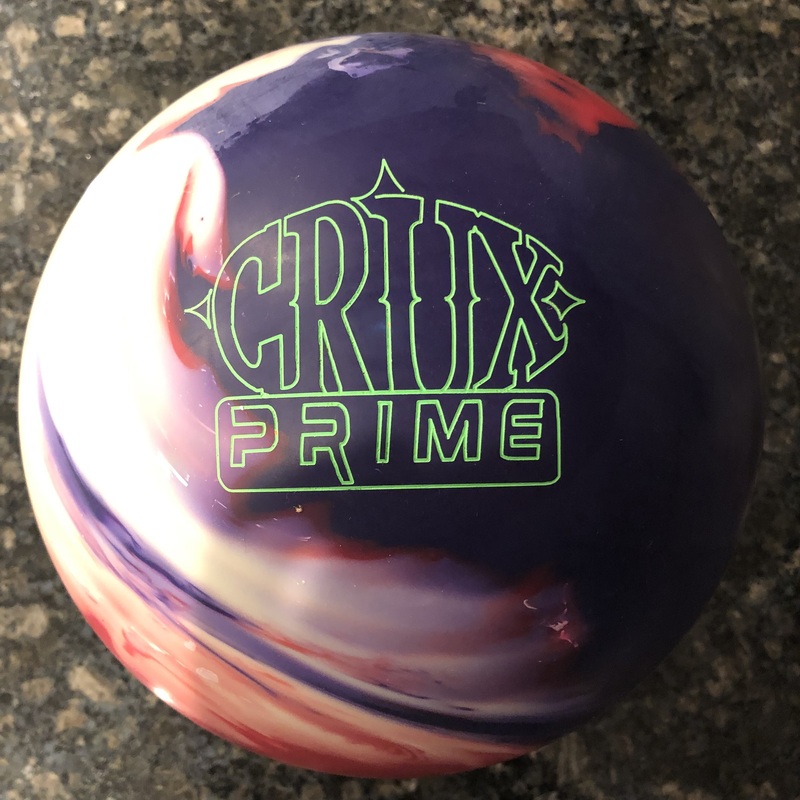 When comparing the Ascent Apex to the Primal Rage, you can see the very similar ball reactions and shape with the Primal Rage giving that stronger overall motion. If you like the snappier ball motion, the Primal Rage is the top dog in Motiv’s lineup. Pin down Ascent Apex followed by the pin up Ascent Apex are great compliments while maintaining the same skid/snap ball reaction shape.